The core purpose of animal rescue organizations such as Four Paws is to be the voice of the voiceless. They fight for the rights of the animals who are vulnerable and have no strength to fight for themselves. But besides the efforts of the animal lovers and these organizations who believe all animals should be free and protected it is still practice in some countries like Romania to chain horses. Some say this is done because they believe it will prevent them from further breeding, as they state that the horses population is out of control. After learning about a particular case of a chained horse, Four Paws was ready to take actions and do something regarding the position of the poor animal. The horse was practically unable to roam freely, which is something they are supposed to do because it’s in their nature. He could barely move and was in a desperate situation. The man who offered help was a veterinarian named Ovidiu Rosu. He couldn’t let a horse who once ran freely to spend the rest of his life chained. It seemed like the freedom to gallop again was just around the corner. But, as Ovidiu started to unloose the chains he noticed something was wrong. The chains affected the horse’s skin so badly that it was painful to watch. 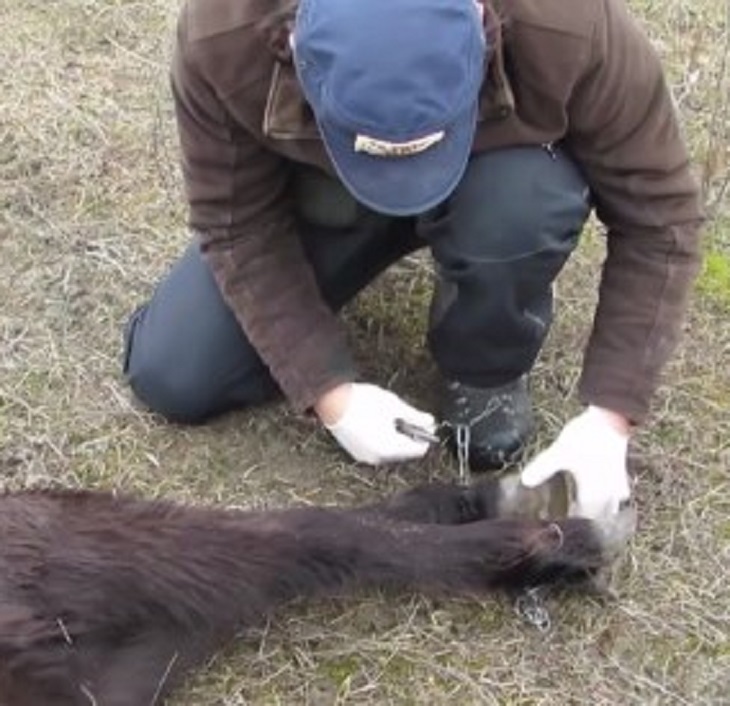 Fortunately, since the horse had not been chained for an extended amount of time – the care that this veterinarian gave would soon cure the horse. As the horse started becoming aware of what the veterinarian did for him, he felt the need to say thank you and show some gratitude, and the way he did it is heartwarming and simply incredible. The rescue and the horse’s reaction will remain one of the most memorable things Ovidiu will cherish forever. 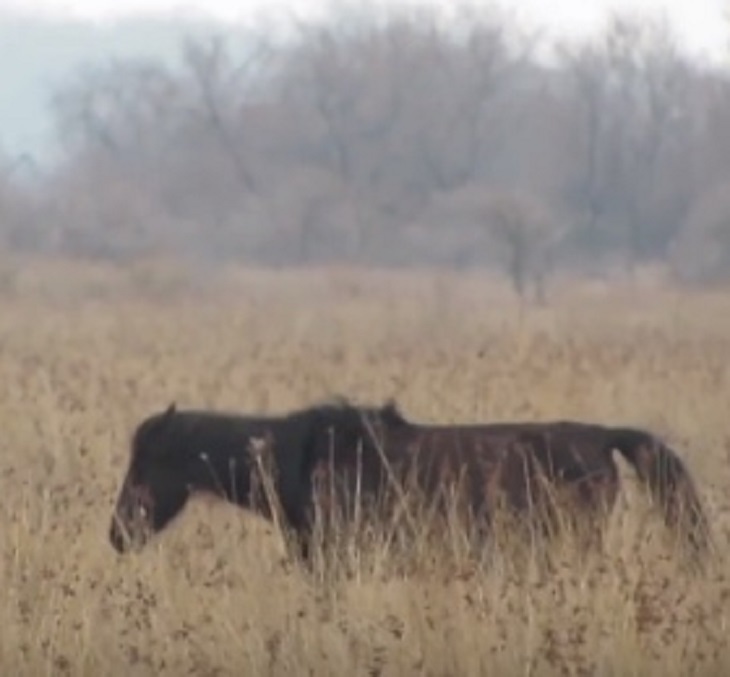 The video below depicts the rescue scenes which serve educational purpose and let people become aware of what happens to the animals who share the same destiny as this horse who was lucky to be noticed by Ovidiu. Thanks to those willing to devote their time to help out, some of these horses are able to live happy lives once again. 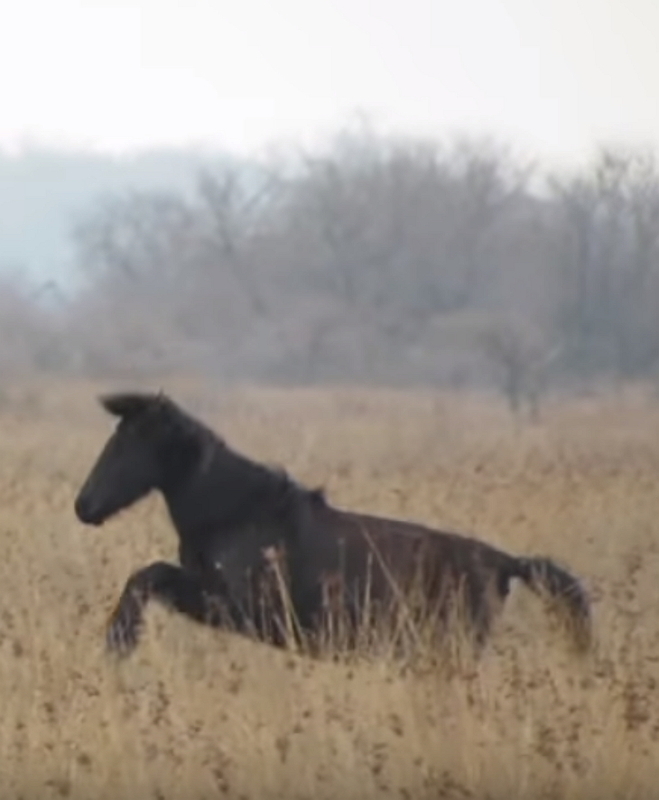 Watch the way this horse rejoices over his newfound freedom in the video!